INSTANT LOVE = love songs between women. 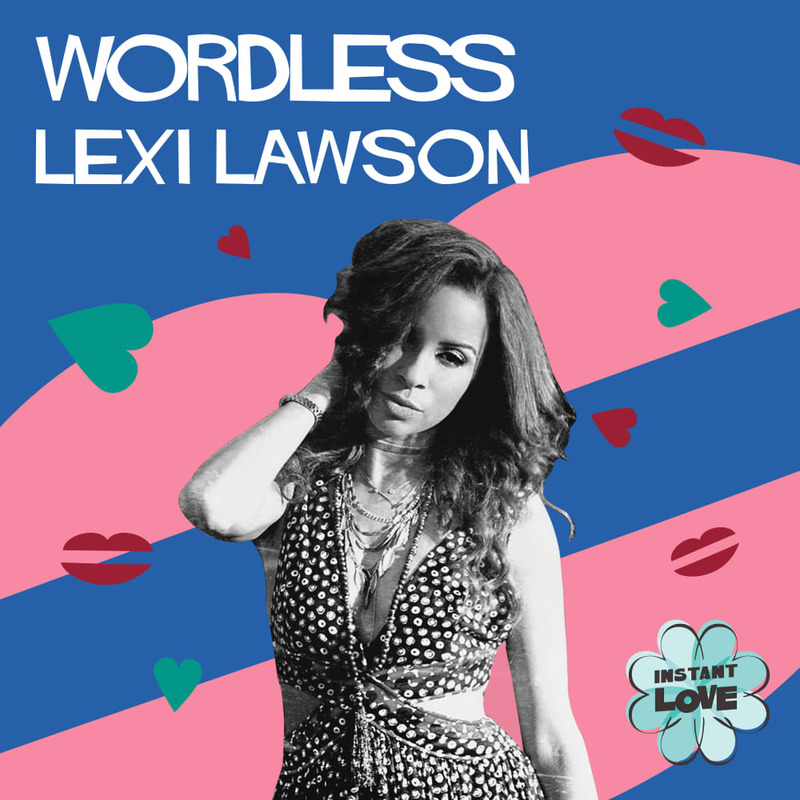 Our newest song is "Wordless" performed by Lexi Lawson. Music is magic, and more love makes for a better world. We amplify love by spinning famous love songs on their head, now sung by women ... to women. It's pop for the soul. With the combination of Richard Gottehrer’s decades of production experience, Allison Zatarain’s drive to spread love and wellness, and the global resources of The Orchard, we are creating an epic collection across genres, languages, and the globe.